“New Adult” Revisited, Or, Where are all the books about college? It’s easy to find books about characters in high school. And it’s easy to find books about adult characters anywhere, doing anything. But there is a sparsely populated area between these two: books about characters who are transitioning from childhood/teenagerhood to adulthood. A few years ago, in response to a post on the Young Adult Review Network (YARN), I struggled to come up with a handful of titles that fit this category. YARN responded with additional titles (November 2011), but I don’t think anyone was satisfied that there were enough “new adult” books at the time. The topic came up again at ALA 2013. I didn’t attend in person, but followed the coverage on blogs and Twitter; Hannah Gomez’s piece for YALSA’s The Hub provides a great recap, as well as a link to a resource list, which has been updated – a pleasant surprise! – since the conference. 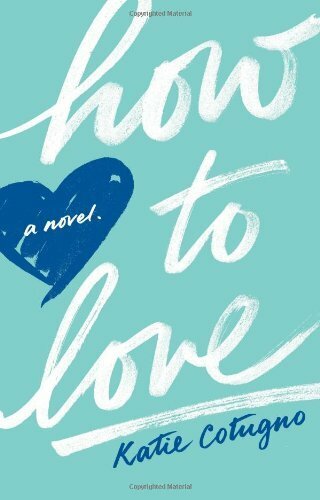 (There’s another good piece on The Hub about adult books with teen appeal, from August 2012. I’d add Tell the Wolves I’m Home by Carol Rifka Brunt to this list, and I’m not alone – it’s a 2013 Alex Award winner.) 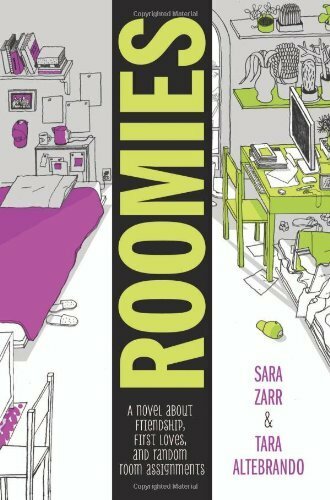 I was glad to see that a few of my recent favorites that fit snugly into the “new adult” category are on the reader’s advisory resource list, including Bunheads by Sophie Flack, The Infinite Moment of Us by Lauren Myracle, Fangirl by Rainbow Rowell, Roomies by Sara Zarr and Tara Altebrando, and Just One Day and Just One Year by Gayle Forman; I’d also add How to Love by Katie Cotugno. The years after high school, whether they include college or not, and the first few years in the working world are a transitional time of great change and (hopefully) growth. It is strange that authors haven’t mined this emotion-rich area more. 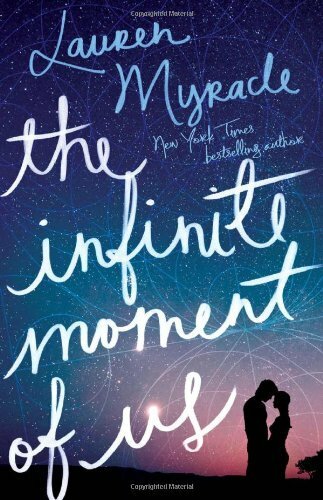 Perhaps these books fell into that gray area that is neither YA nor adult, and publishers weren’t sure how to market them, but if that’s the case, it’s a weak one: so many adults are openly reading YA lit now that these”crossover” books should appeal to both audiences, rather than being lost between them. Lourdes at YARN made an important point about some of the books I suggested back in 2011: that they contained an element of nostalgia, and were told from an adult point of view in a present that looked back on the past, as opposed to being told from the point of view of a young adult in the present. The books I mentioned above fit this criteria much better, and I hope to discover and read more of these (suggestions are welcome in the comments). However, as a reader, I like the adult-looking-back perspective; one example I can think of is Joshua Henkin’s Matrimony, which starts when its three main characters are in college. Maggie Shipstead’s forthcoming Astonish Me (April 2014) also begins when its main character is a young adult, and it follows her until her own son is a teenager. 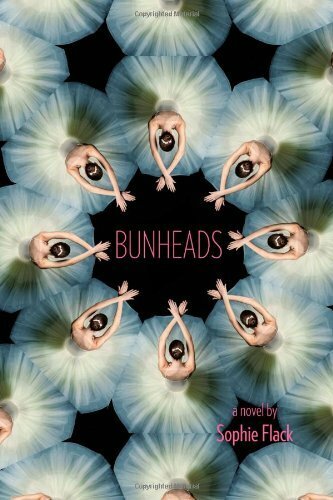 (I’d definitely recommend it to anyone who liked Bunheads.) Much of the action in Karen Joy Fowler’s We Are All Completely Beside Ourselves takes place when the narrator is in college, though in the present she is middle-aged. Eleanor Brown’s The Weird Sisters also deals with three young women who have been out in the world for a few years, but who don’t yet feel like (or, sometimes, act like) adults. All the Light There Was by Nancy Kricorian is also adult fiction, but its main character, Maral, grows from fourteen to twenty during WWII in Paris – perfect for “new adults” who like historical fiction, as Maral makes several difficult and important choices as she comes of age. The titles in the paragraph above were gleaned from my own reading over the past several months, so clearly “new adults” exist in literature – they can just be hard to find. 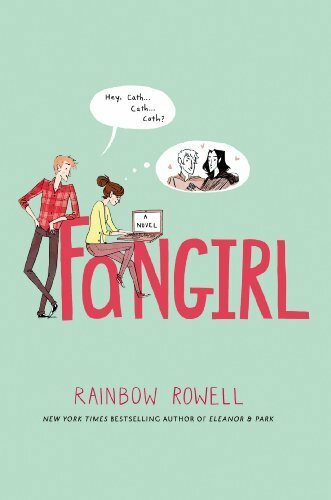 I’d love to see more books like Fangirl and Roomies, though. Again, if you have suggestions, let me know in the comments! Note: There are many definitions of the “new adult” category (and many disagreements about whether it’s a genre or a marketing ploy, exciting or a hassle), but no consensus. Therefore, I’m using my preferred definition of “new adult”: books about characters who are in the 18-25-year-old range, told from their perspective (not necessarily first person, present tense, but not from an adult perspective looking back).